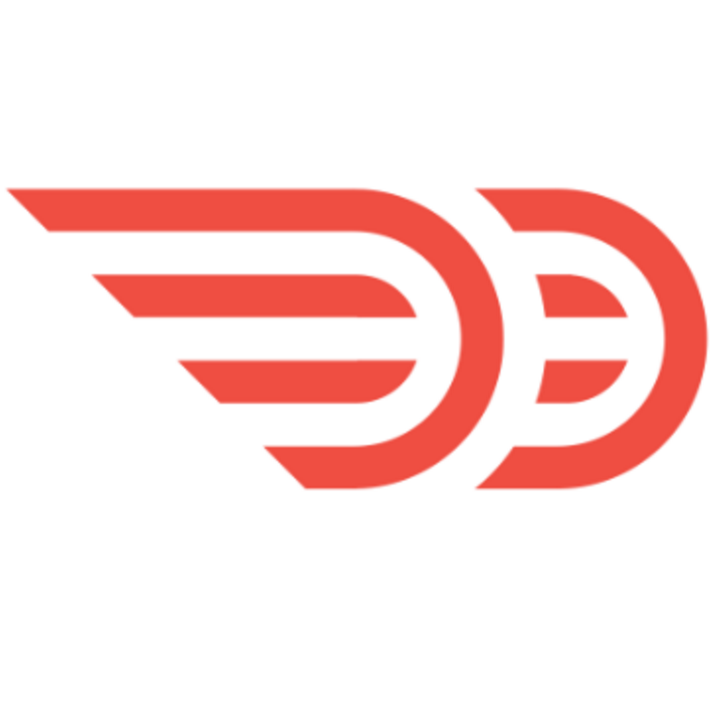 DoorDash is looking for a Senior Engagement Manager to join the Enterprise team that will drive the strategy, project planning, & relationship management of our largest restaurant clients. The DoorDash Enterprise team is responsible for the strategic vision, acquisition, & development of the largest restaurant groups in North America. Given the scale of our key partners, this role is a critical piece of DoorDashs growth & success in every market in which we operate. As a Senior Engagement Manager on the Enterprise team, you will develop & deliver an operational game plan for our top merchants, manage the strategy behind each client relationship, & work cross functionally with marketing, analytics, & product to drive our business forward.